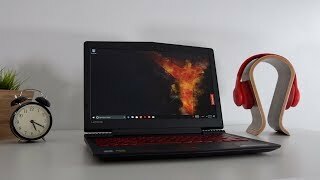 Great price from Office Rock compared to other stores! 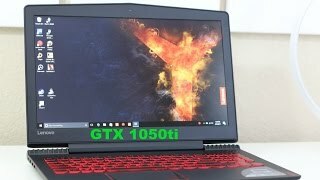 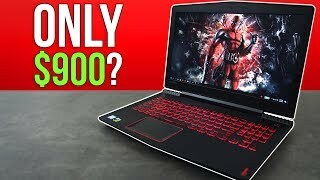 Lenovo Legion Y520 Gaming Laptop - Only $900?! 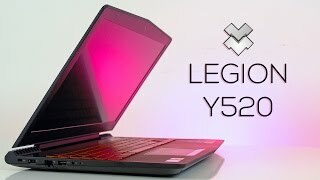 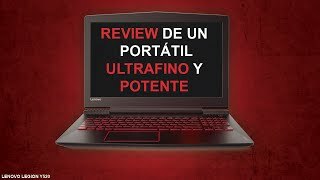 Lenovo Legion Y520 Review: What Can A $849 Gaming Laptop Do!? 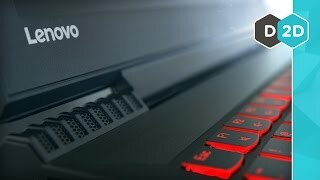 Price has decreased 15% from AED 4599 on 2017-05-22 to AED 3915 today.